Download your FREE Five Solas Coloring Pages to make your Reformation Day even more fun! Do you celebrate Reformation Day? If you haven’t, now is the year to begin. It is the 500th year anniversary of the day it all began. We began celebrating Reformation Day when our kids were little. It started as an alternative to celebrating Halloween but as I have learned more about the historical events that shaped the Protestant Church, I have come to treasure this month with my kids. It allows us to spend an entire month deeply entrenched in Church History and the Gospel. There’s nothing much better than that, am I right?! As you can see we have a lot of fun too! This is my bearded baby celebrating Reformation Day alongside her siblings. This unique 7 day family Bible Study contains more than 50 pages of structured history and Bible-based lessons, fun activities, and corresponding educational crafts that teach the Gospel using The 5 Solas, the slogans popularized by the Reformers during the Reformation of the Church. The Five Solas Family Bible Study pairs perfectly with these FREE Five Solas Intricate coloring pages. Download your copy today! The following intricate coloring pages are a fun way for older children or adults to celebrate Reformation Day. Consider taking applicable Scriptures and writing it in and around the complex patterns as a Scripture memory and meditation exercise. These and so much more can be found in our The Five Solas: Signs to Follow on the Narrow Path. This 7 Day Family Bible Study will lead you down a road of exploration concerning our Church History and how The 5 Solas applies to our lives today. It includes historically accurate and biblically based lessons, fun activities, and corresponding educational crafts. CLICK HERE TO READ MORE! Looking for MORE Reformation Day Activities for the whole family? CLICK HERE. These coloring pages are lovely. Thank you! We are so glad that you liked them! Thank you for the encouraging words! Perfect timing! In two weeks, our church will start a series on the 5 Solas. 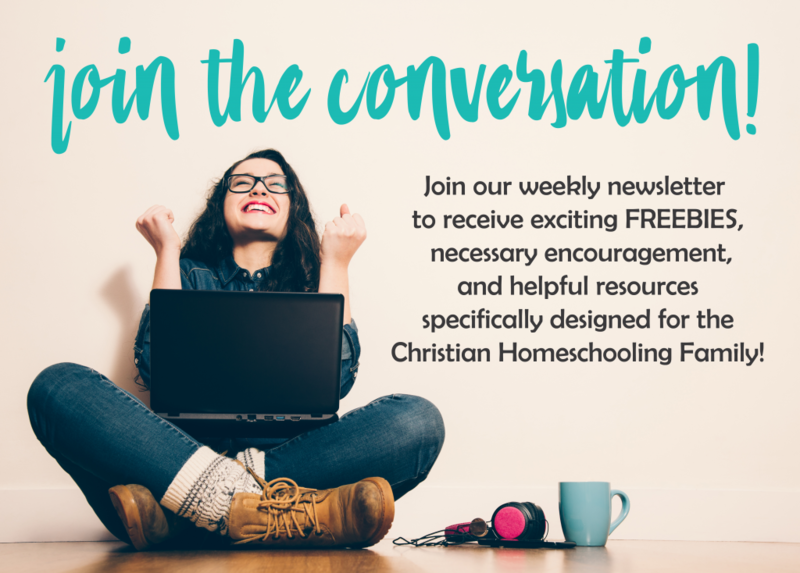 I’m excited about your resources (and yes, I’m considering your Bible study for at home!). 😉 Greetings from Austria! Hi Melissa! That’s awesome! We are doing a study on the 5 solas in our church now. I have learned so much. Please let us know if we can answer any questions for you. Thank you for your encouragement!